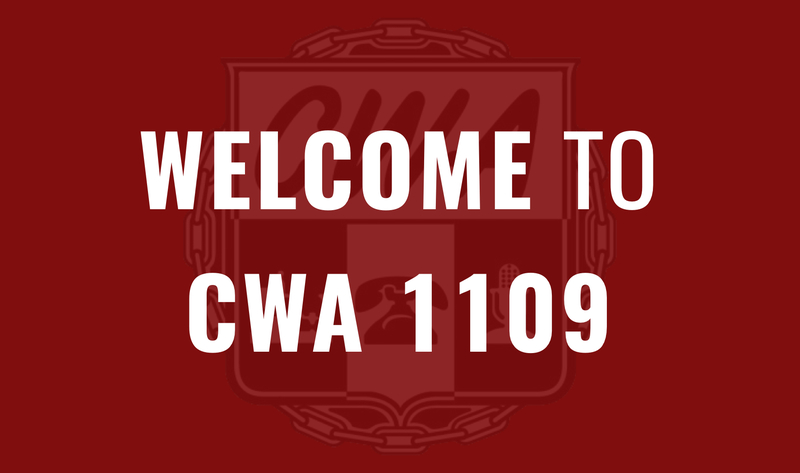 In an NLRB-supervised election, Aclara installers in the New York Metropolitan area voted overwhelmingly to join CWA Local 1109. There are 160 workers at three locations – Staten Island, Stony Point (Rockland County), and Westchester County – and the represented workforce is likely to expand. The employer waged a nasty campaign which mostly centered around dues, strikes, and terminating three union supporters over the course of the past two months. The workers stayed strong with many showing their strong public support for the union with wristbands, hats, jackets, lanyards, and a Vote Yes flyer. More than 30 workers filled out wage and hour complaint forms, which were sent to the New York State Dept of Labor. The night before the election, a conference call was held with workers and top officials from the NYS Attorney General's office where they heard from 33 workers who had wage and hour problems. The NLRB also issued a complaint against the company for firing a worker for union activity the night before the election. A special shout out to 1109 EVP Joe Iorio, and 1109 Organizer Steve Moser, who worked tirelessly, putting in many long days and nights, to build a fighting force amongst the group. Most of the local's Executive Board helped with GOTV. Tim Dubnau also helped with the campaign.